We were very excited at the start of this month to receive our Mud and Bloom box. 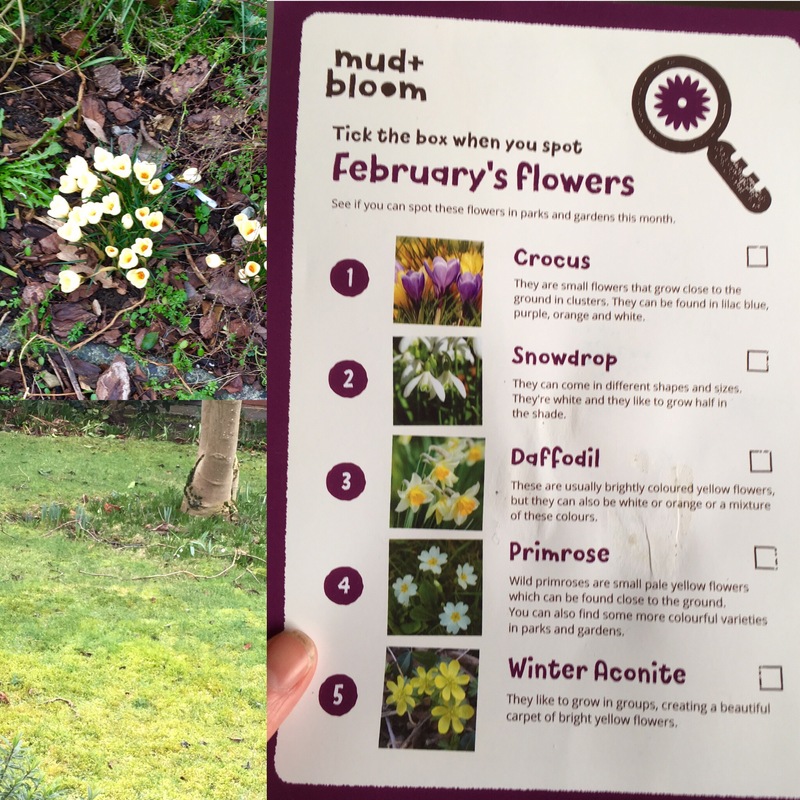 For those that haven’t read our post about the January box, Mud and Bloom’s boxes are a monthly, children’s gardening subscription box- packed full of nature crafts & educational activities. What did we like about it this month? Encourages Children (and their parents!) To Get Outdoors.- The weather this week hasn’t been great (and that’s being kind!) so I was delighted to have a way of encouraging the children to want to go outside and get some fresh air. They were easily tempted with the fun activity of flower spotting and pebble collecting. And once they were all wrapped up warm in their coats, hats and gloves- they really enjoyed being out of the house exploring! 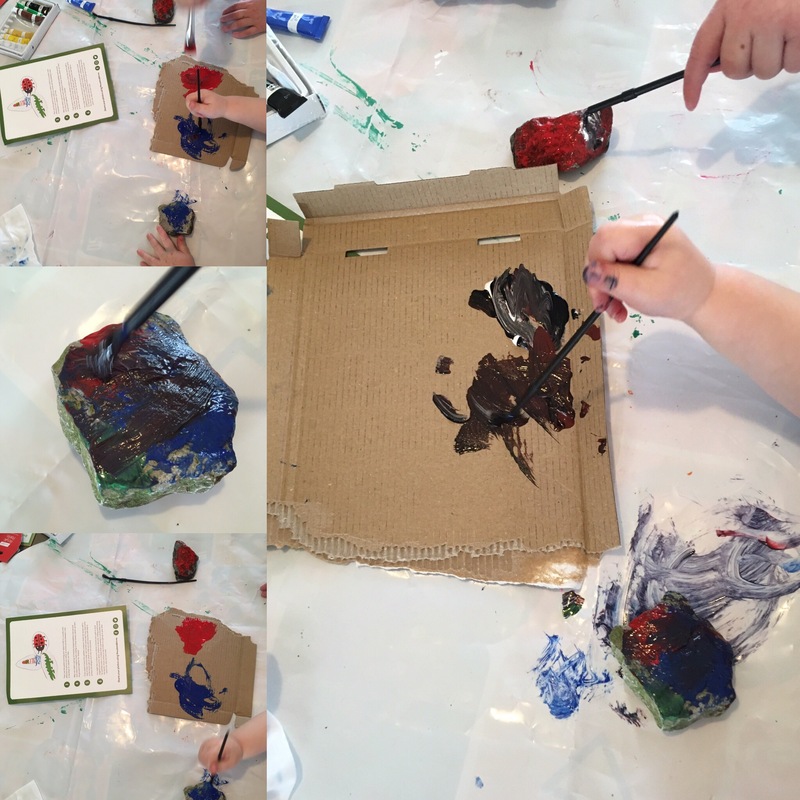 Inspires Creativity– I loved the pebble painting activity. Painting on a different surface really inspired them and made painting even more exciting. 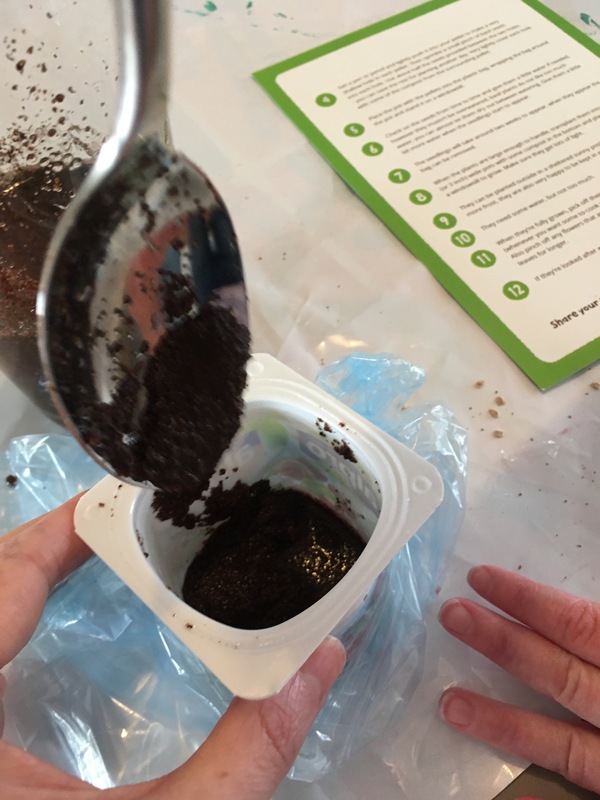 Practise Fine Motor Skills– We found so many opportunities (painting, planting and ticking!) to develop these all important skills that help children learn to write. Educational– This subscription box is wonderfully educational in such a hands on, fun way. It also includes ‘nature news’ about plants, animals and birds. Children’s learning can be easily differentiated depending on the age and ability of the child. 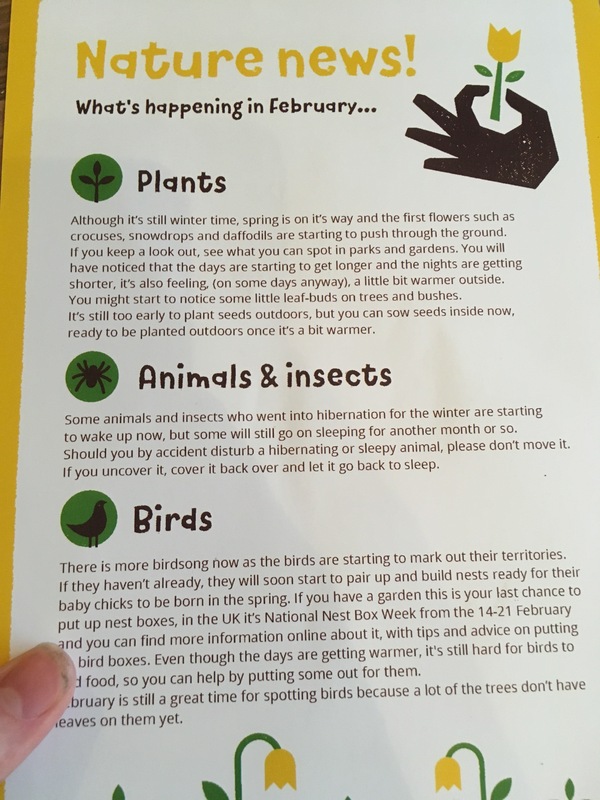 They can learn a number of things including what plants need to grow, hibernation, the seasons and how to notice the changes, names of flowers and wildlife. Great for developing a love of biology! ← How to Make Pretend Snow with 2 Ingredients!